Toshiba Europe GmbH today announced a new European initiative to coincide with the launch of its Portégé Z20t 2-in-1 laptop and tablet. Targeted primarily at small and medium businesses (SMBs), the campaign introduces Toshiba’s new Buy and Try Satisfaction Guarantee and is supported by marketing activity including press adverts and microsites. With the new Buy and Try Satisfaction Guarantee, customers are able to test if the Portégé Z20t completely meets their requirements and if not, are eligible for a refund within 30 days. Buy and Try offers an increased level of flexibility and confidence in purchasing to organisations of any size, particularly SMBs, in their IT decision making. 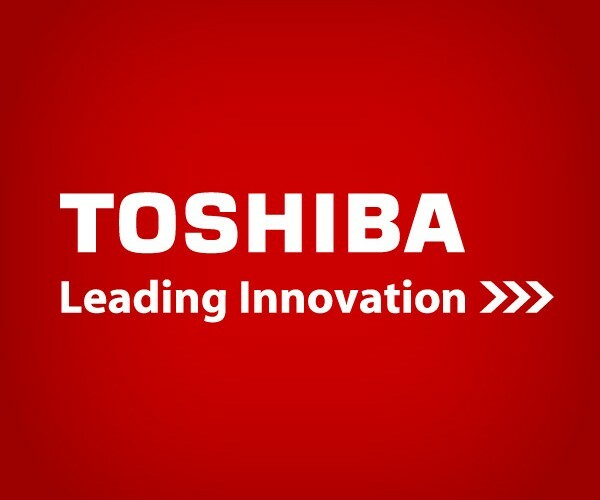 This latest initiative further complements Toshiba’s Reliability Guarantee programme to offer businesses complete peace of mind during the purchasing cycle and beyond. Reliability Guarantee offers customers their money back and a free of charge repair in case of any faults that occur within the first year of purchase. The Toshiba Buy and Try Satisfaction Guarantee offers businesses to purchase the Portégé Z20t with a money-back guarantee if the product is not to their complete satisfaction or does not meet their requirements. To qualify, customers must purchase a Portégé Z20t between 1st June 2015 and 31st August 2015 and register for a standard warranty within 14 days. If the customer changes their mind during the first 30 days, they then have the option to return the product – along with complete packaging and all supplied accessories – to receive a full refund. Toshiba’s newest demand generation initiative will be supported with engaging and impactful print and online advertisements, microsite, video, and email marketing. The campaign will run across the UK, Ireland, Germany, Austria, Norway, Sweden and Denmark. The Portégé Z20t is a premium detachable 31.75 cm (12.5”) laptop and tablet in one, designed for professional use. Inside the Portégé Z20t is the power and reliability of a laptop, alongside all the portability and functionality of a tablet. Ultra-portable, and with a battery life of up to 17 hours, the Portégé Z20t is the ideal business companion both in and out of the office. Features include handwriting recognition for easy and quick note-taking, a reversible dock to enable presentation mode, and a Full HD touchscreen with wide viewing angles. Built around the Intel® Core™ M processor, the Portégé Z20t offers a powerful system with up to 256 GB of SSD space and up to 8 GB of LPDDR3 memory for a consistently high level of performance. In addition to Buy and Try, Toshiba continues to provide SMBs with initiatives and promotions including Reliability Guarantee, Trade In and Carbon Zero, as well Toshiba’s wide range of products and solutions.